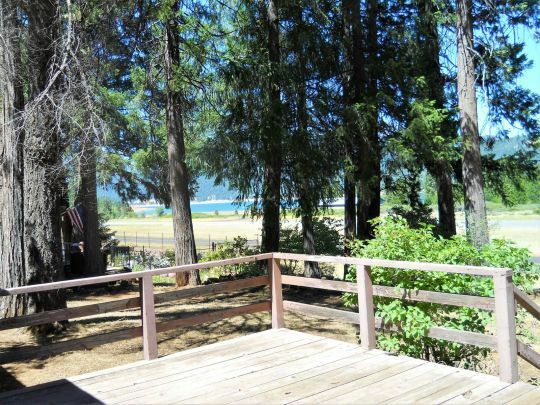 Find solace in the SERENADE, reduce stress in the VIEWS ! 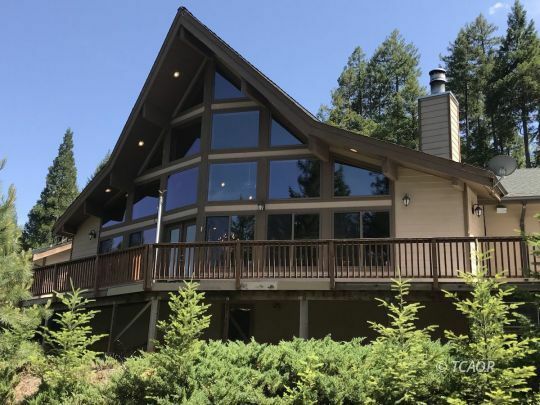 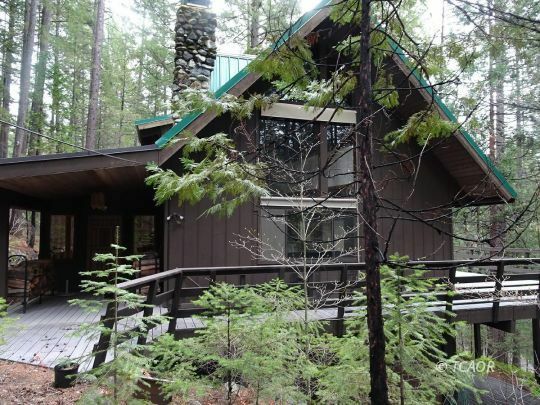 Trinity Lake, Open Skies & Forest Views ! 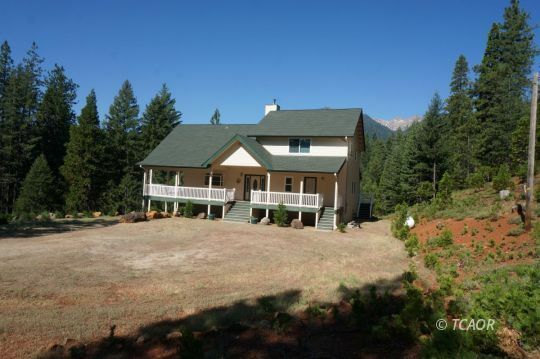 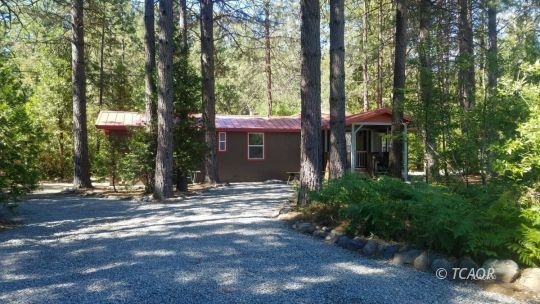 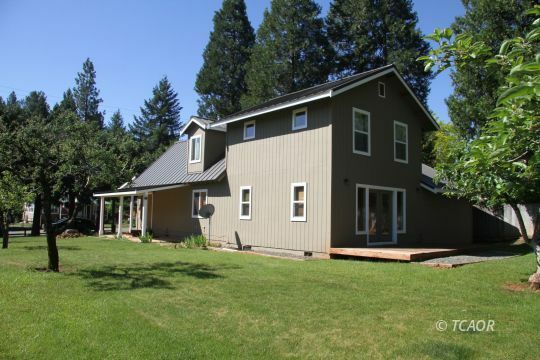 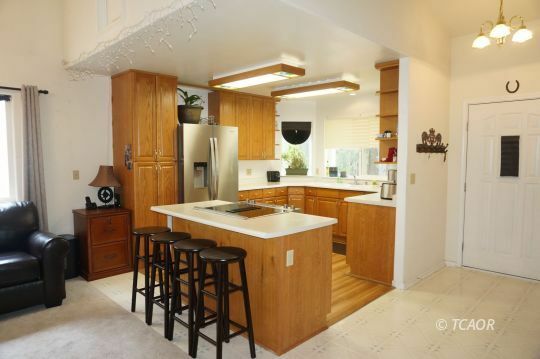 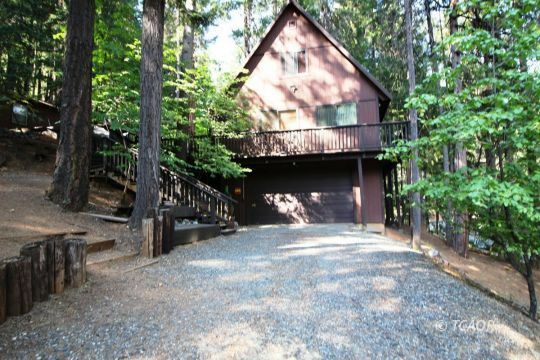 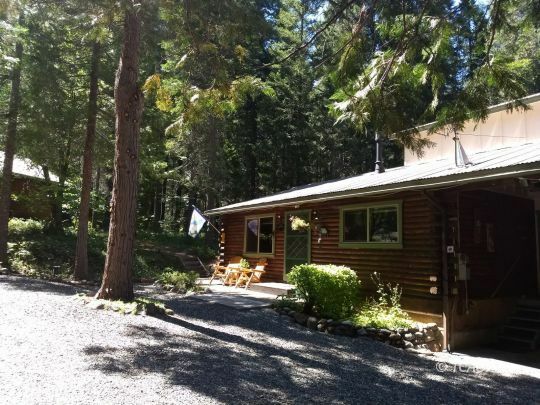 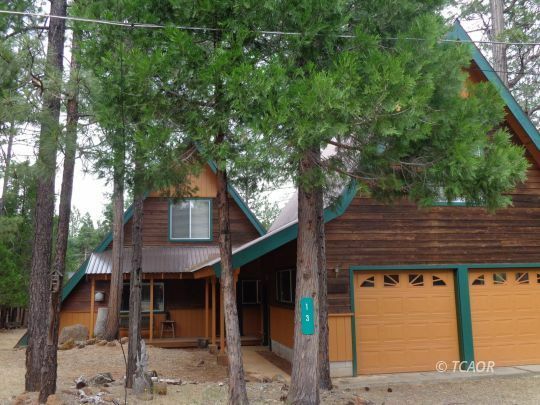 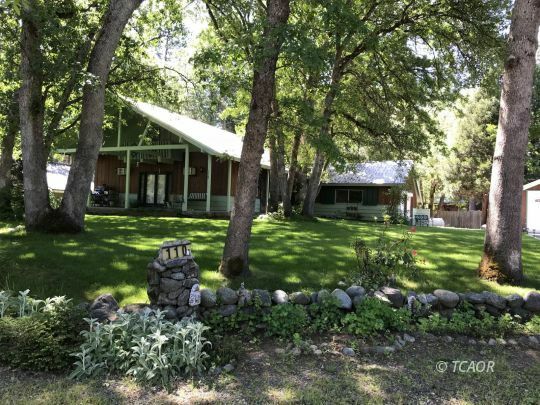 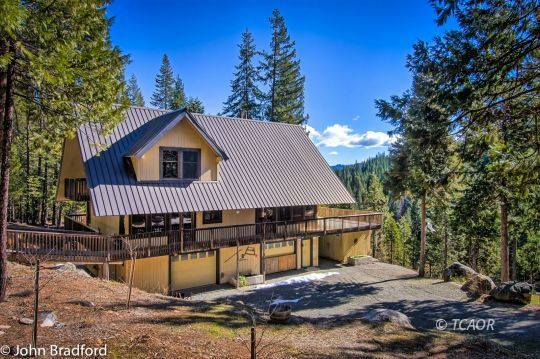 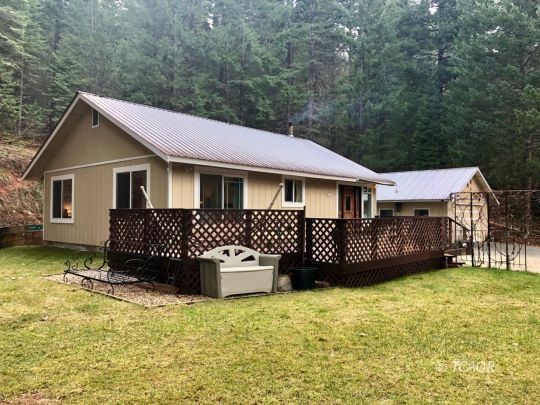 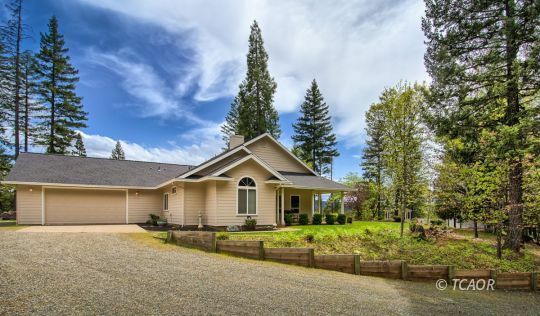 Â±.52 Acres with a beautiful 3 bedroom, 1 bathroom cabin!